Best wake board shorts women girls sale Hi Ladies shopping for the best shorts to wear during wake boarding? Tired of taking a fall and worried about those shorts coming down or off? Fighter girls has constructed a short for you women that just will not come off during these times when you need them the most. Fighter girls uses a velcro zipper and a velcro latch in these USA shorts to prevent them from coming off in the water with a draw cord also. Come see why our customers love these shorts with a great construction and a perfect fit these shorts will contour to your body but give you free movement without restriction. Trust me I know because I wake board myself and love the Fighter girls brand when it comes to being the best shorts on the market. I was tired of always adjusting the draw cord on the other brands when the cord gets wet it gets loose and trust me its hard to adjust when you come out of the water your hands are busy right? 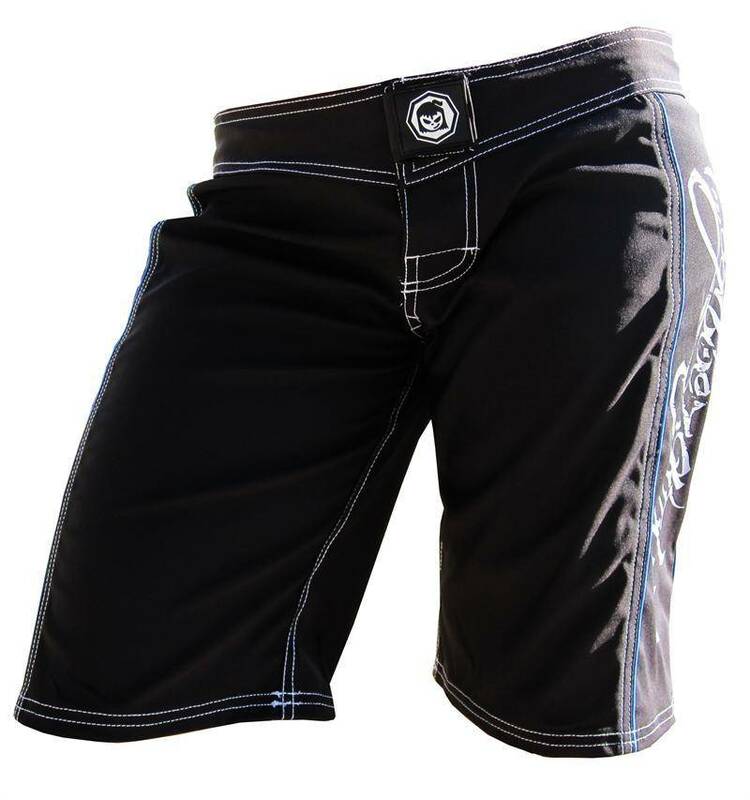 Best wake board shorts women girls sale So ladies stop settling for the shorts that will not stand up to those days wake boarding come by and see why Fighter girls brand shorts are the best shorts in the world once you see, feel and try on these shorts you will fall in love. Made in the USA for quality and comfort second to no other short on the market today! 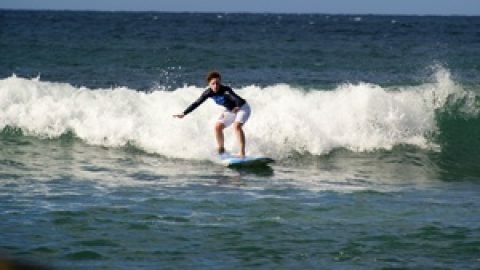 Come by and check out our huge selection of board shorts for women and girls. Best wake board shorts women girls sale These super cute shorts are made for the water and the toughest falls without coming down or falling off no matter what! The cute and tough made in USA female shorts are the best fit and quality shorts on sale. 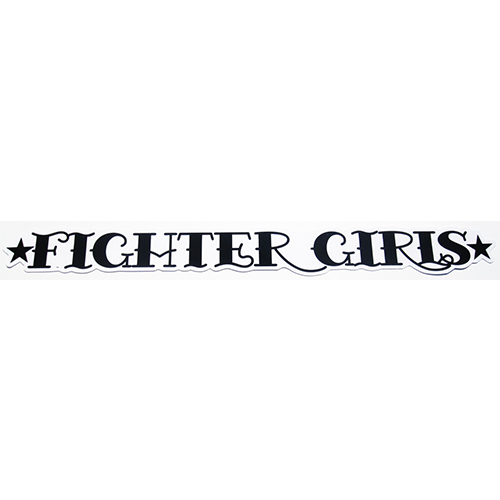 You ladies asked for us to deliver the best short that will not fall down or off so here they are at the Fighter girls store.